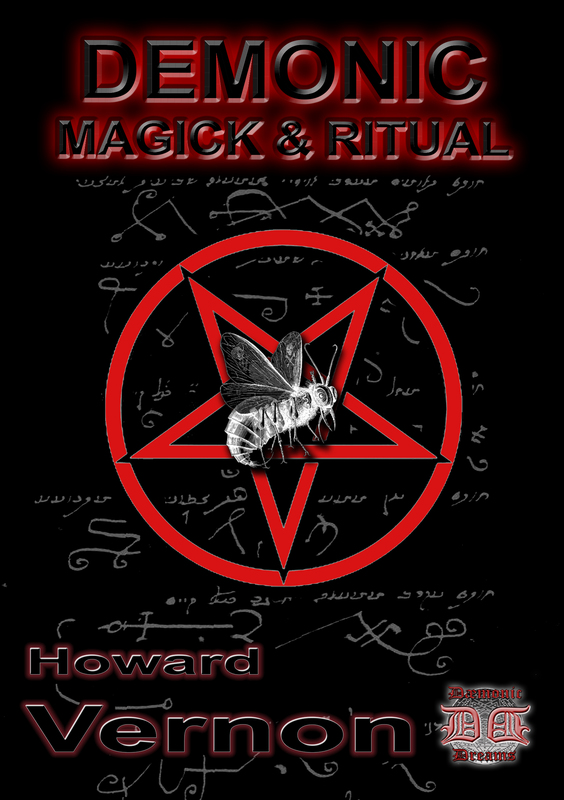 Expert of Occultism, Howard Vernon is back, with his latest book of Magickal lore. Within the pages of this astonishing title, Vernon takes the student, step-by-step, through a generous array of Demonic Magick and Evocation. With a series of Core Rituals, focusing heavily on the awe-inspiring powers of the Demon Princes themselves, you will learn to use a number of closely-guarded Occult secrets, to obtain an abundance of Demonic Power that you can begin to use IMMEDIATELY! From the creation and use of Magickal Rings, for a variety of purposes, to Rituals of Revenge and Discord, Vernon explores his dark subject in his usual, inimitable way. Whether you need to access the Infernal Powers of Hell for Love, Money or Sexual Gratification, Vernon claims that this remarkable book will assist you in your efforts - smoothing the way to a life of Magickal success. Here, too, you'll learn to employ the Demonic Forces of the Black Zodiac - a fascinating, and largely-untapped source of powerful Occult knowledge that youll use, time and again, to gain an unfair advantage in life!